In this week's session, the Player Development department has focused on shooting and finishing. 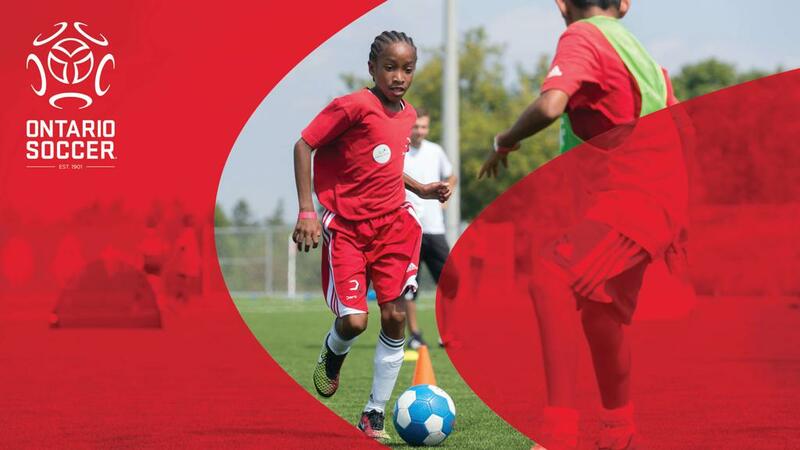 Players start with Goal and Roll in a Physical Literacy Activity that incorporates goal scoring and goal celebrations. After that, players play 2v2 in a street soccer / school yard environment before playing striker vs goalkeeper and having lots of repetitions to shoot or finish. Finally, the players play a 4v4 game with normal age and stage appropriate rules.